It’s the Midwest in the 1970-80s, and Mary is growing up in Detroit, where the recession hits hard, and jobs are scarce. In a set of linked stories, Mary tries to conjure the spirits of protection to confront economic struggle, violence, addiction, and death. Mary moves to cities across the Midwest looking for work, all the while learning the healing power of dignity from the true patrons: her community of friends and family who teach her to love better, live fuller, and question power. An ode to the creative spirit’s ability to transcend hardship, The Patron Saint of Lost Girls paints an unflinching portrait of women’s resilience in the face of injustice. 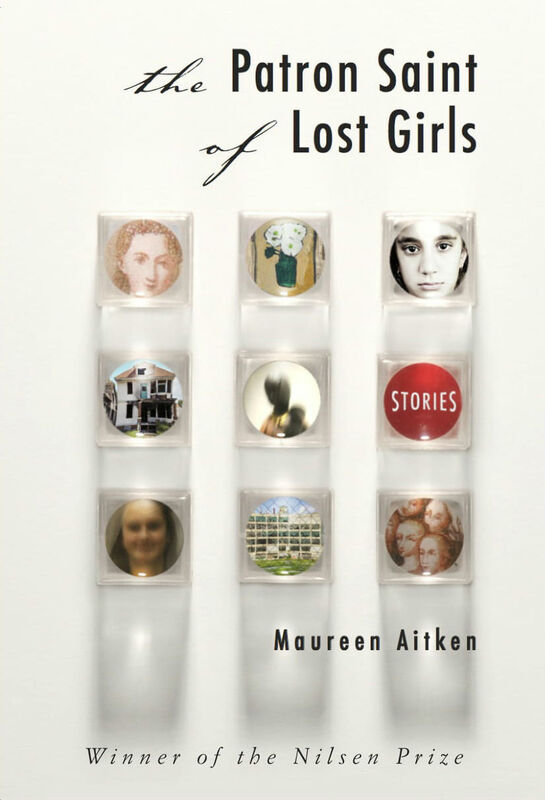 “Maureen Aitken has a keen eye for piercing detail and the stamina to render relationships in all their messiness, in all their glorious complication. These fourteen beautifully crafted stories of art, lust, love and family vacations will delight your ear and open your heart.” –Pam Houston, author of Contents May Have Shifted.